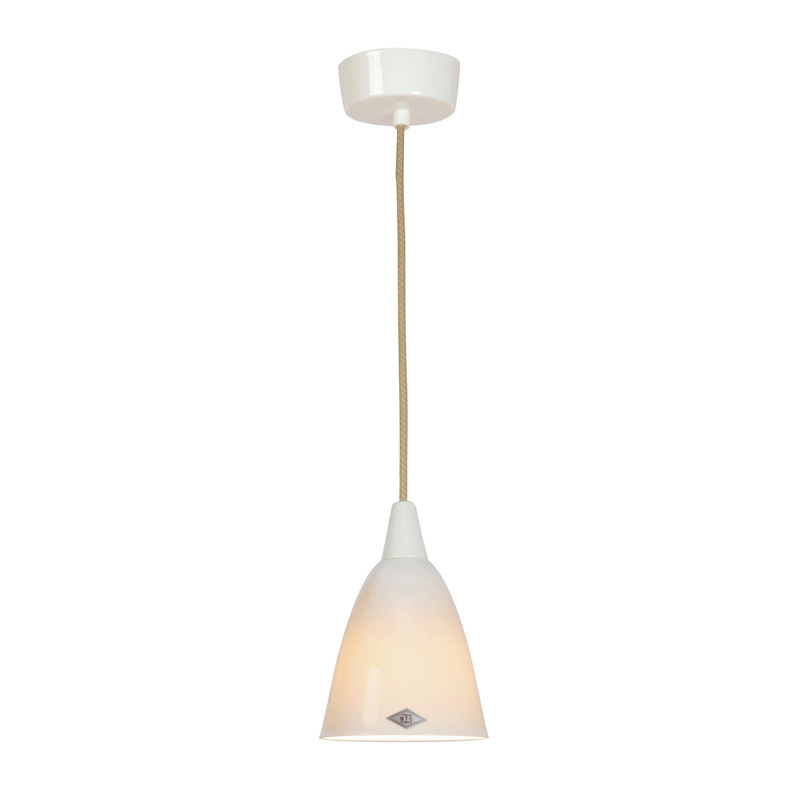 Light seen through bone china pendants has a unique warm quality which adds an individual touch to your home or business. 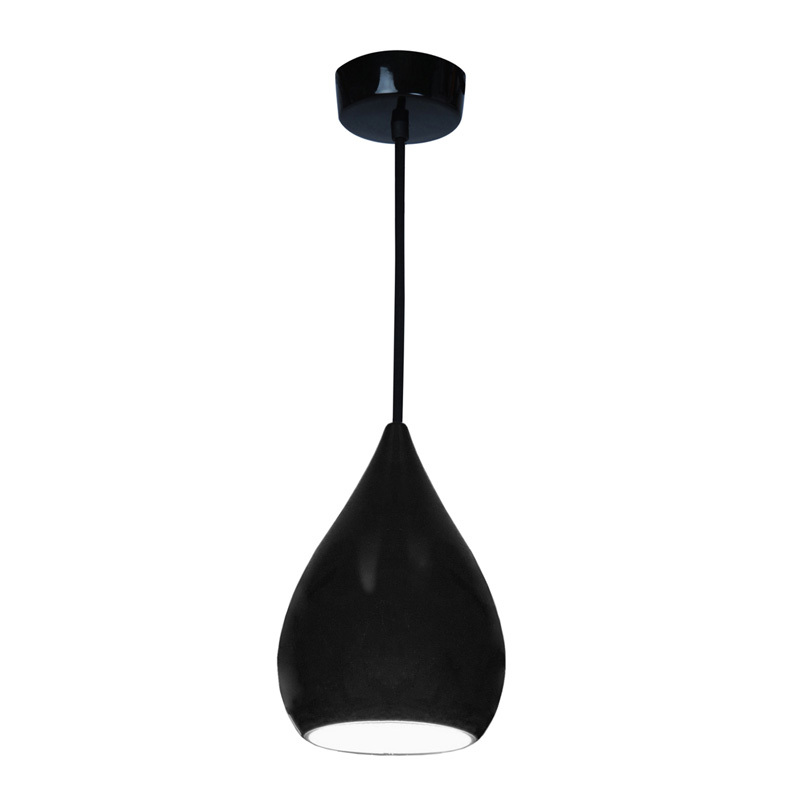 This type of lighting is a British design classic, which draws on a proud manufacturing past, but at the same time has exciting qualities that will last into the future. 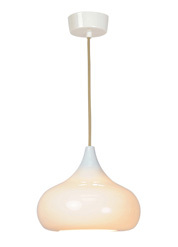 We at Angelo's in North London stock a range of beautiful bone china pendant lights, which will enhance any setting. 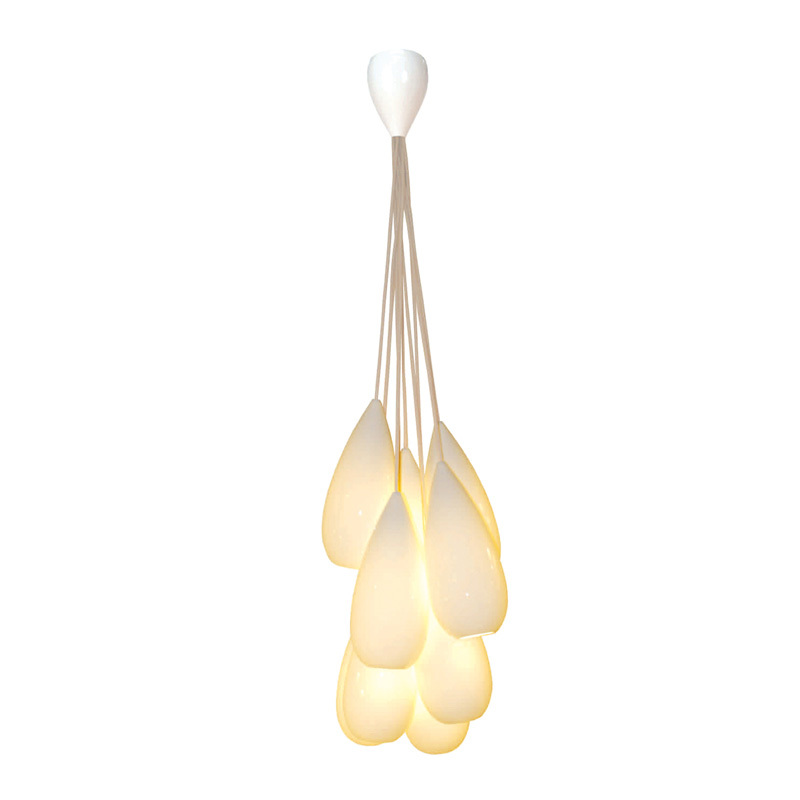 These are unique lights which you will treasure for many years to come. 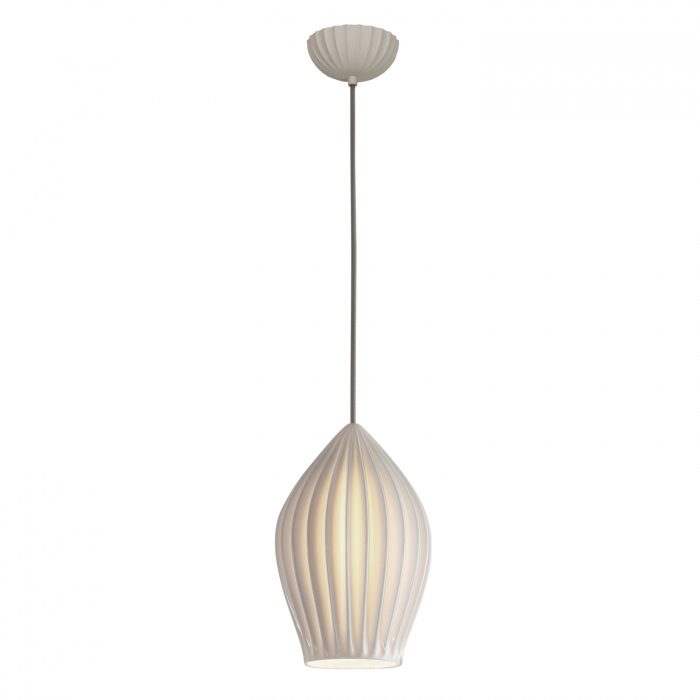 If you are looking for a style of lighting which is not mass-produced, but individual and intriguing, then bone china lights could well be something you would like to consider. 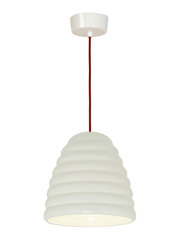 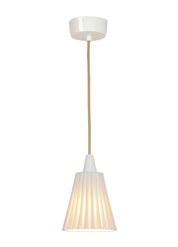 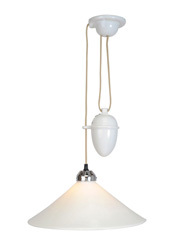 Bone China Pendants – click here to browse our range of products. 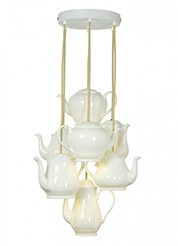 How are Bone China Lights Made? 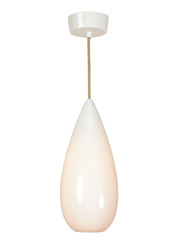 Historically, bone china has long been used to create delicate individual pieces such as lamps, including designs made in China in the 19th century which are now prized antiques. 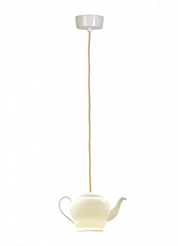 Today, bone china pendants are being handmade in Britain, continuing the tradition of creating top quality products which will last for many years to come. 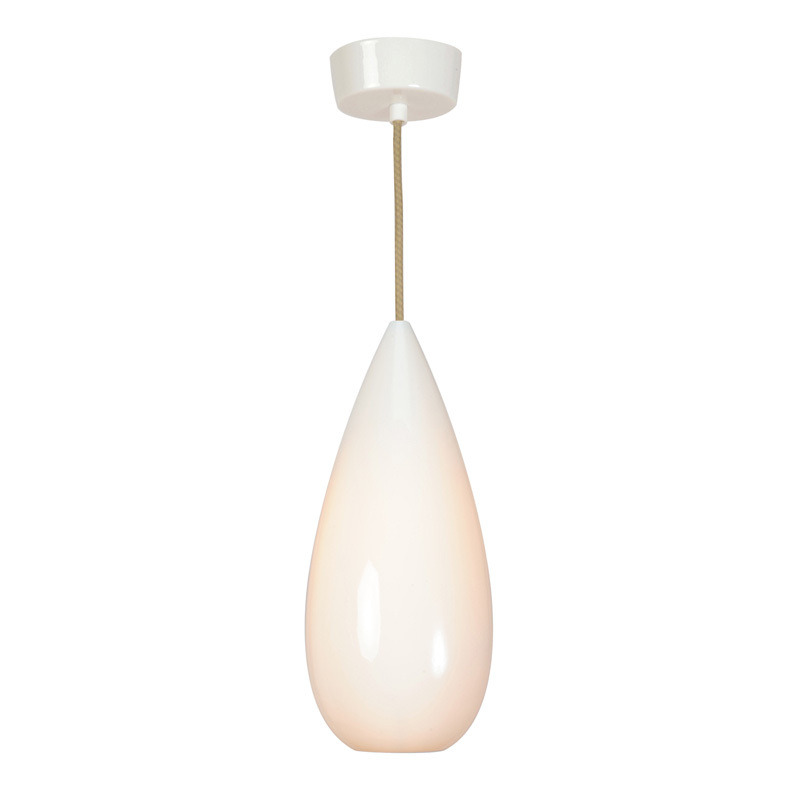 The hand-cast bone china shades for today's lighting products are produced by staff at a factory in Stoke on Trent, in Britain's famous Potteries district, where porcelain has been manufactured for more than 300 years. 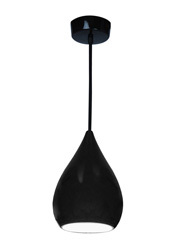 Designer Peter Bowles, founder of the firm Original BTC, at first commissioned staff at the factory to produce just one lampshade order, but it proved such a success that he ended up taking over the factory, which was under threat of closure. 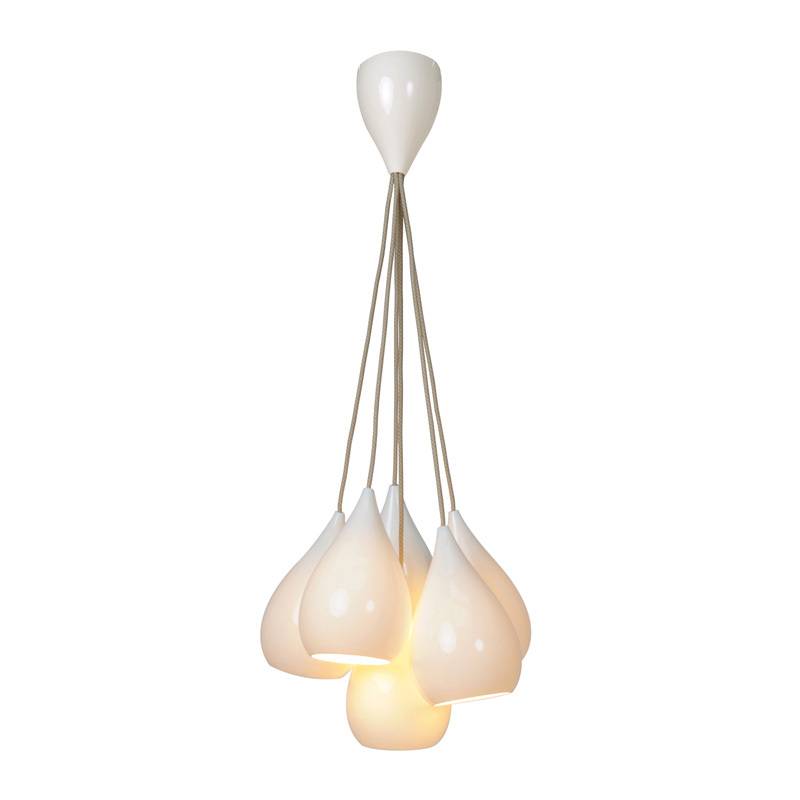 The manufacturing process starts with raw clay, which is painstakingly fired and glazed to create a top-quality product. 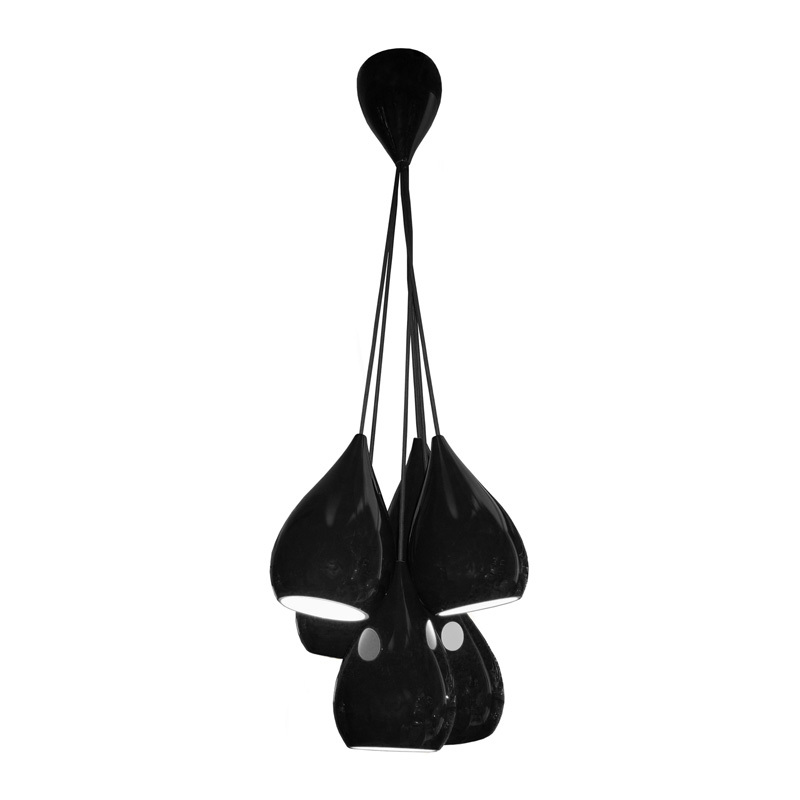 After the shades have been produced, the complete pendant lights are handmade by BTC staff in Oxford, using other quality materials including chrome and aluminium. 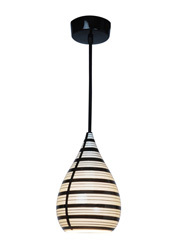 Many are sold in Britain but they are also exported to other parts of the world, where necessary being adapted for the lighting requirements of other countries such as Australia. 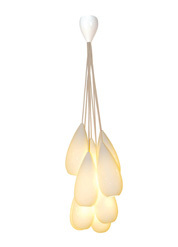 At first the lights included plastic lighting flexes, but the design has now been altered to include woven cotton braid instead. 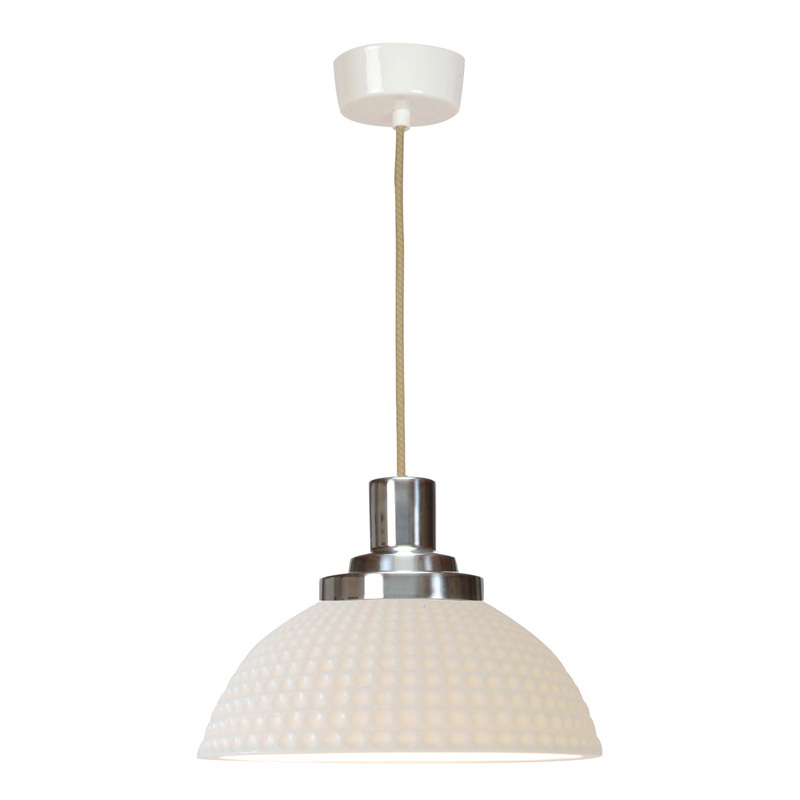 The instantly recognisable cotton flexes have become a popular feature of bone china pendant lights. 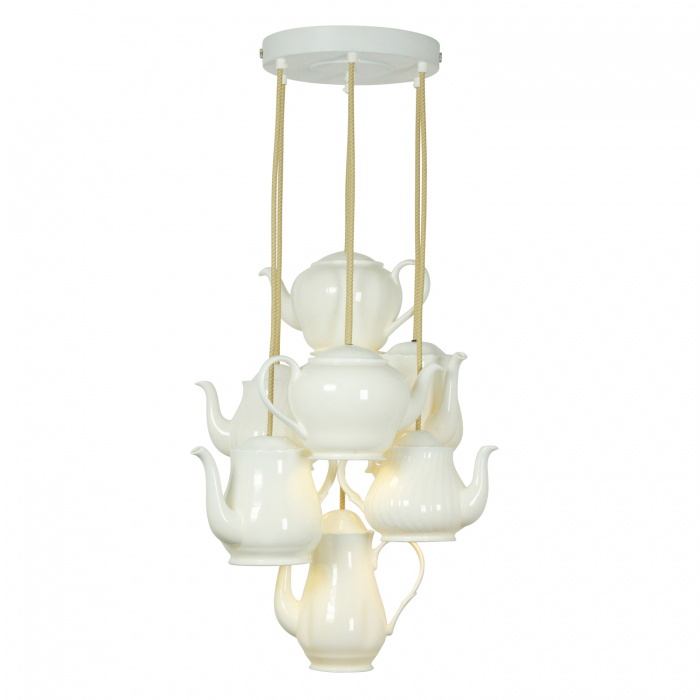 What is the Inspiration Behind Bone China Pendants? 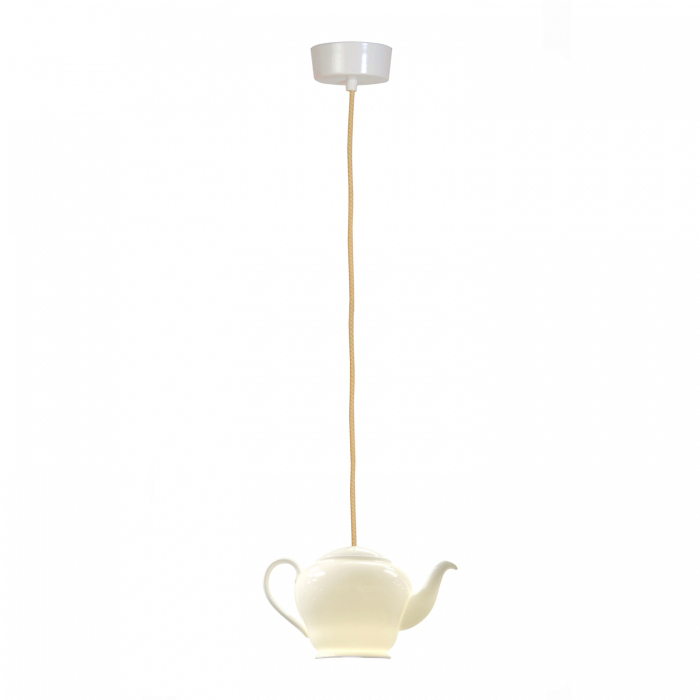 Industrial design of the 1940s has proved a rich source of inspiration for Peter Bowles in creating bone china pendants for the 21st century. 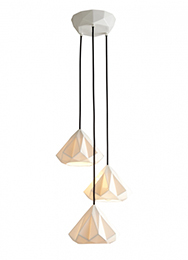 His designs also include elements inspired by old-fashioned toys. 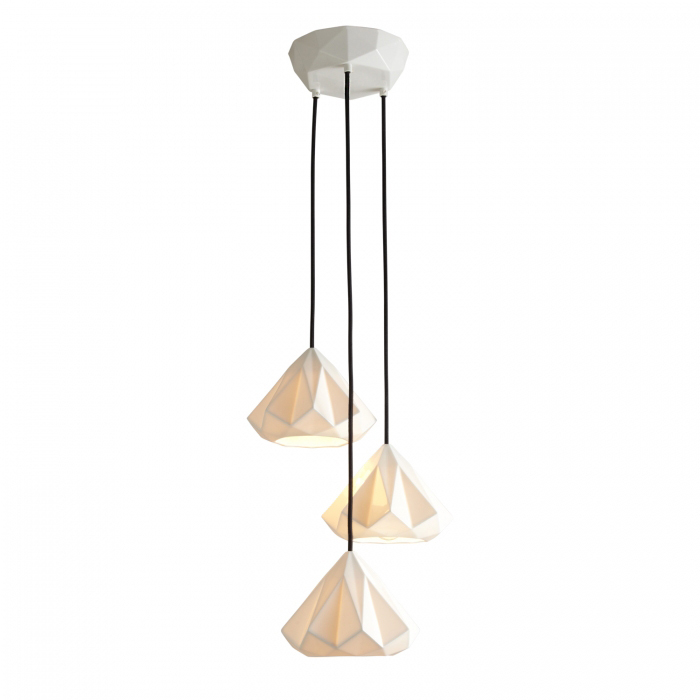 Mr Bowles has a family heritage of manufacturing, as his father launched 1960s lighting firm Cosmo Designs and his grandfather ran a furniture firm. 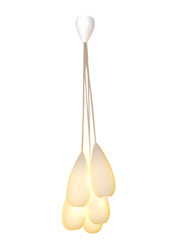 He himself designed cutlery and cookware before moving on to lighting. 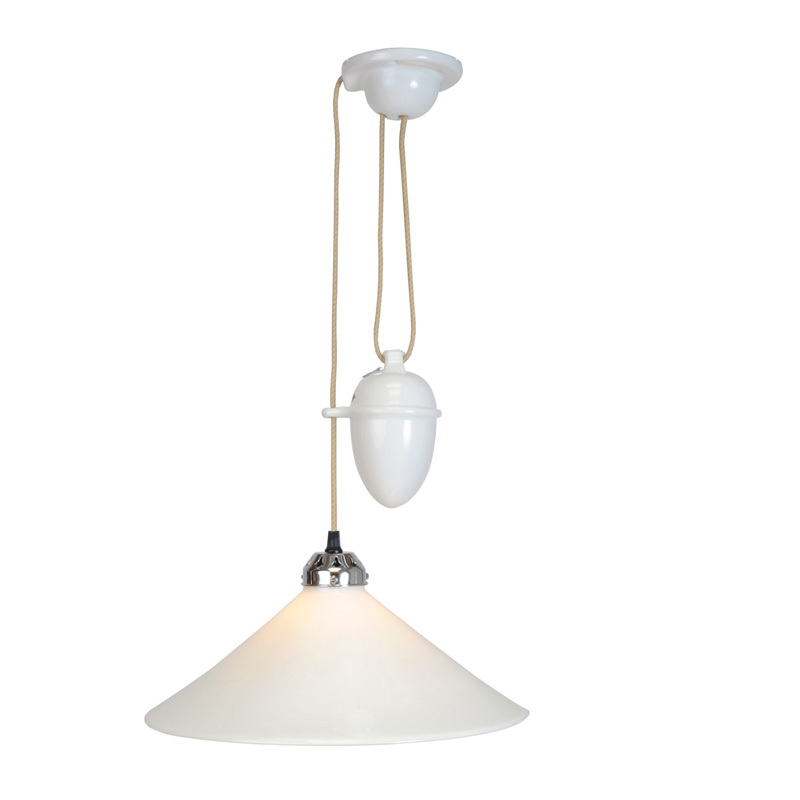 One of the best known original products in Mr Bowles' range was the Hector, a striking plain curved pendant which is still available in several different colours, including blue and green bone china as well as iconic white. 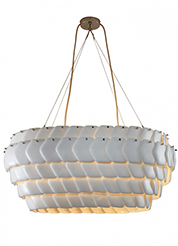 Design guru Sir Terence Conran more recently came up with the Hector Bibendum, a new version of the design which features layers inspired by the famous Michelin Man ads, marking the 100th birthday of the Michelin building and also celebrating 21 years of Original BTC. 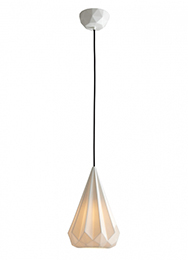 Angelo's stocks both generations of the Hector among the large range of lighting at our showroom in North London. 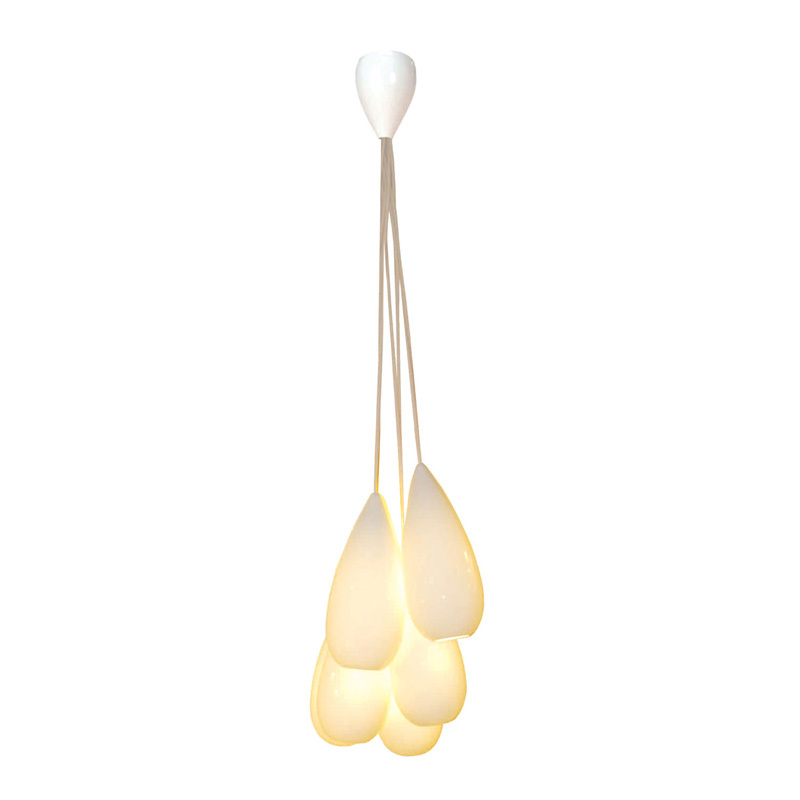 What Different Bone China Pendants Are Available? 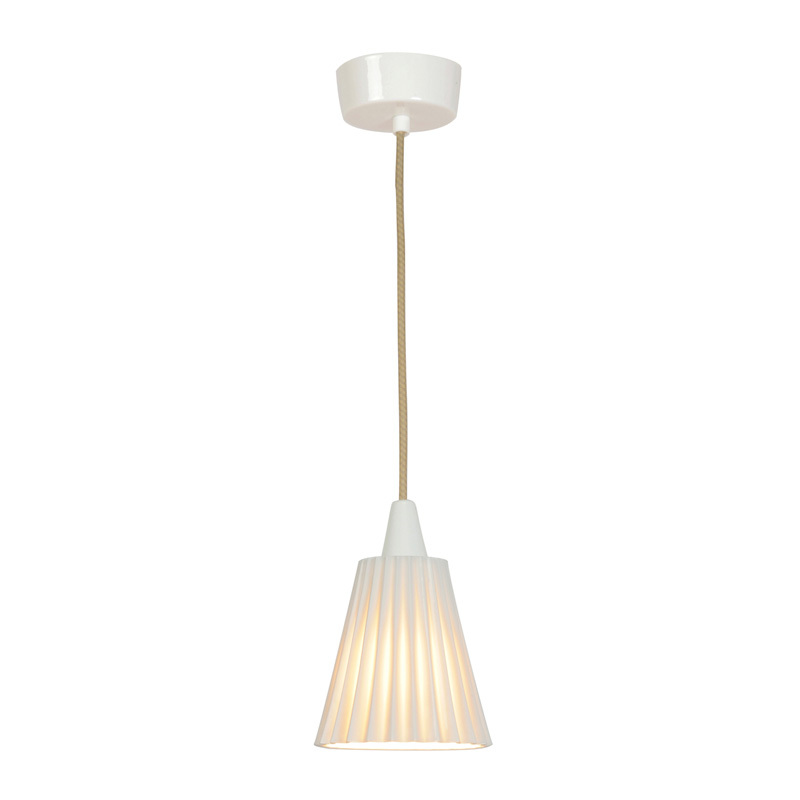 Simple, smooth and unfussy lines are the hallmark of bone china lighting, which guarantees that the designs will not suddenly go out of fashion. 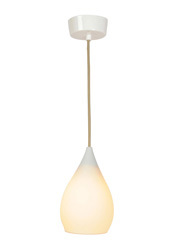 This is one reason why styles of light launched more than 20 years ago, like the Hector, are still much-loved today. 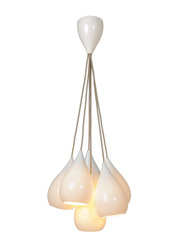 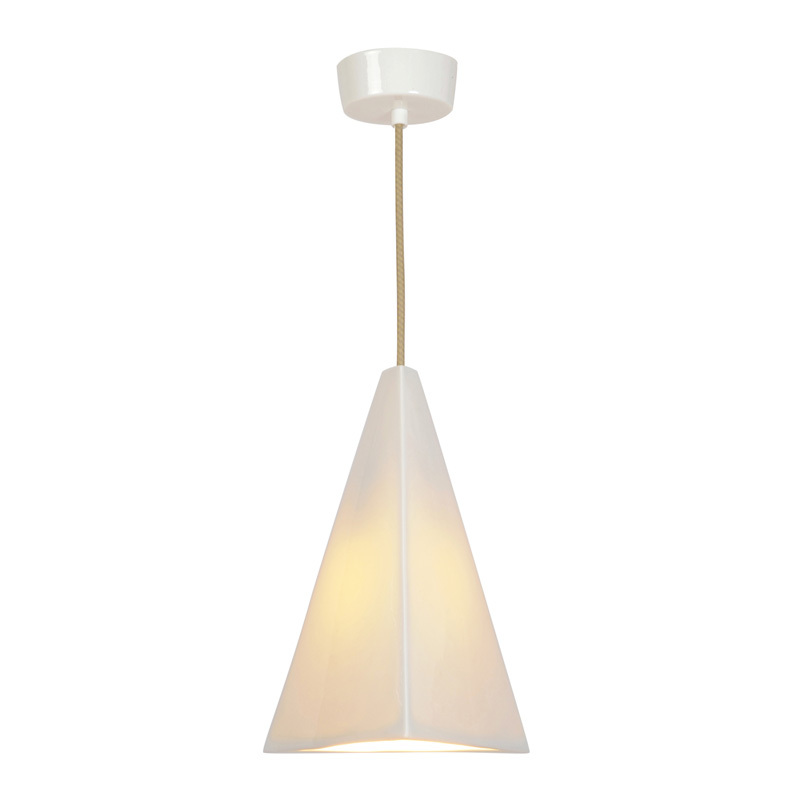 Angelo's stocks a wide range of bone china pendant lighting manufactured by BTC. 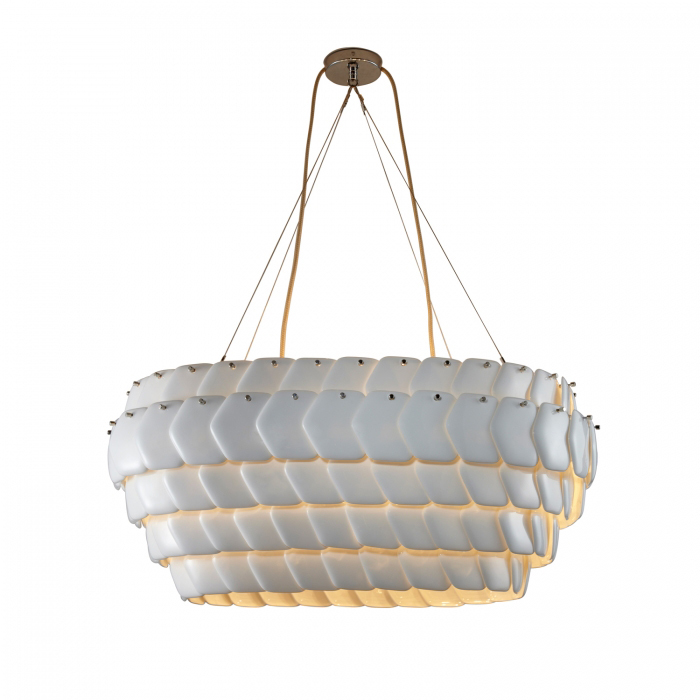 One unusual pendant light design is the Cobb Rise and Fall, which can be lowered or raised as you choose. 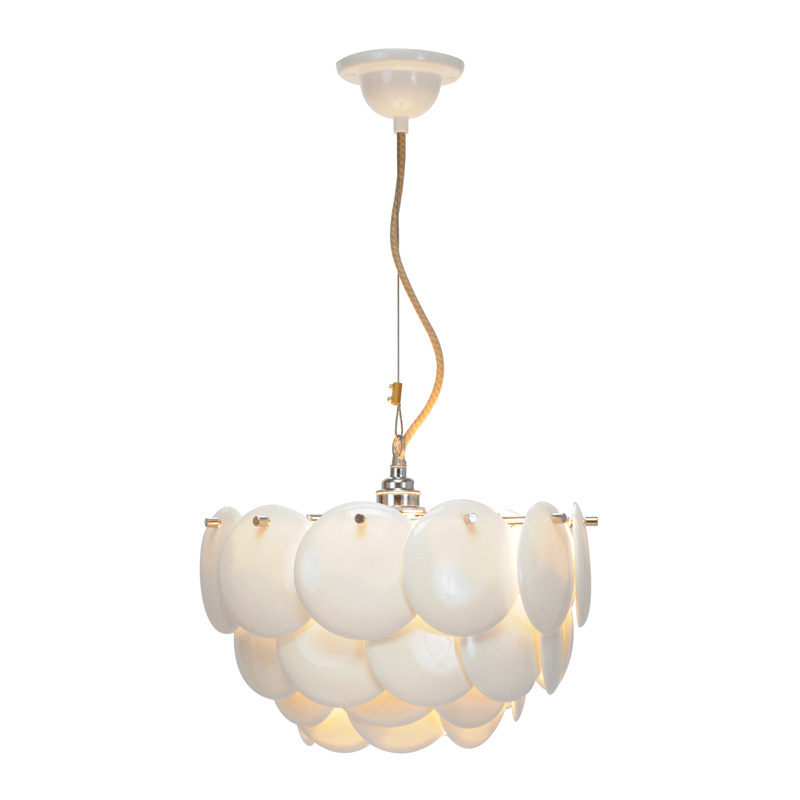 This is a popular choice for kitchens or dining rooms, as you can move the light down to "zoom in" for a meal, then raise it back to the ceiling to give a softer light. 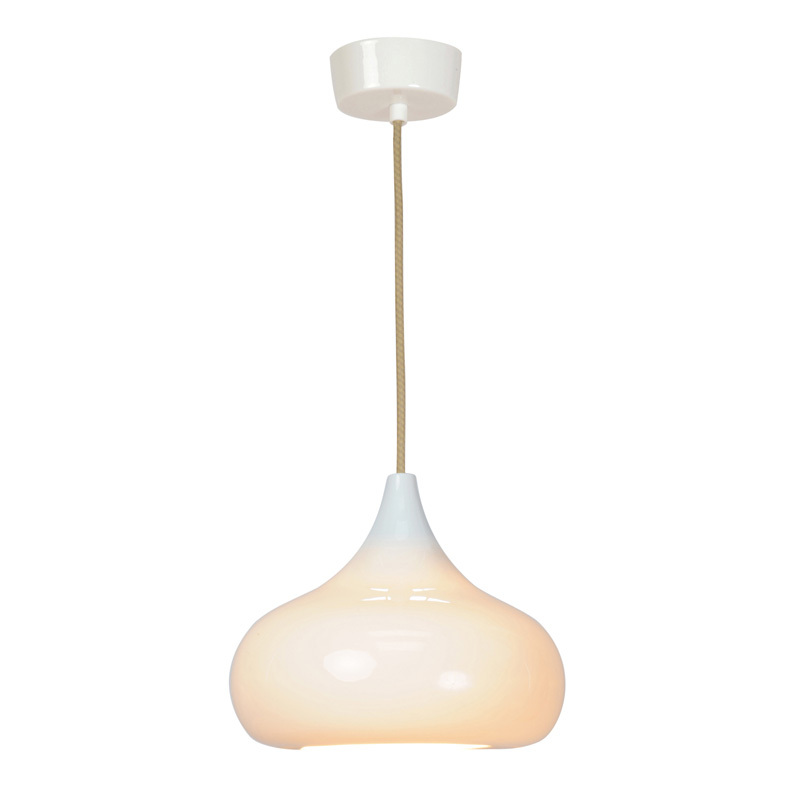 Another light from the range is the Cosmo pendant, which has a dimpled or plain finish, while the Pembridge features interlocking bone china tiles. 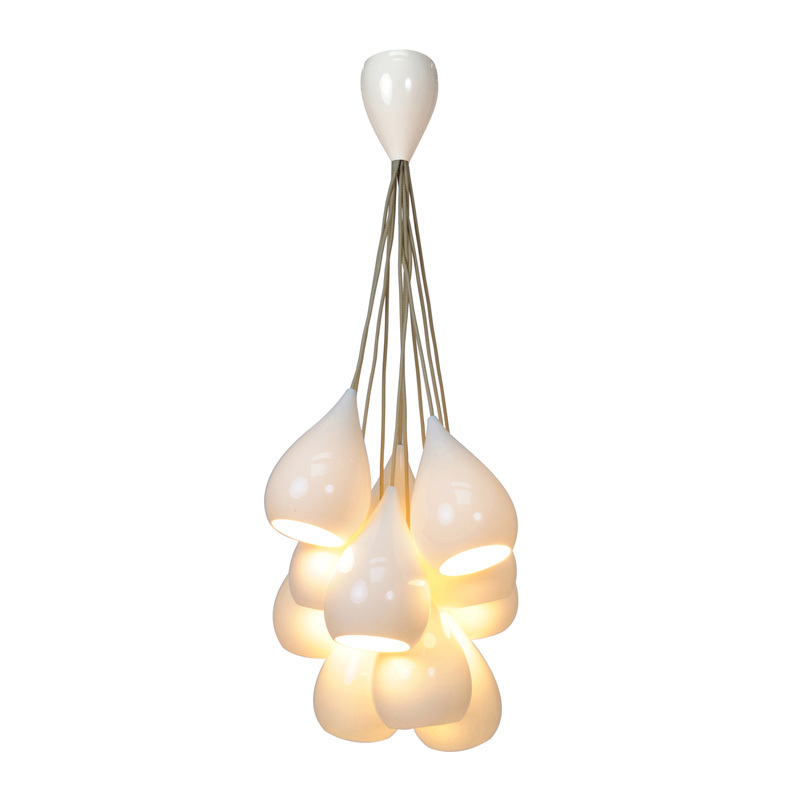 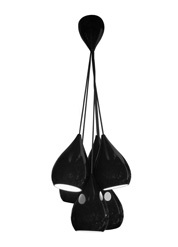 Some of the designs we stock, such as the Drop One and Drop Zero, contain several smaller pendants, making unusual centrepieces to your room which are guaranteed to attract attention from visitors or customers. 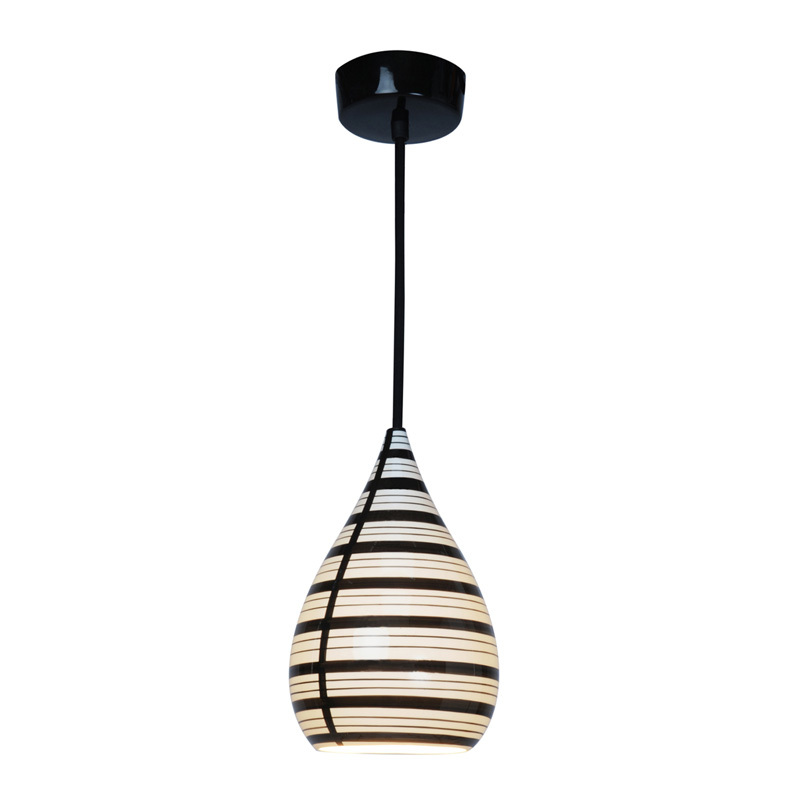 You could also choose a dramatic black or patterned bone china shade. 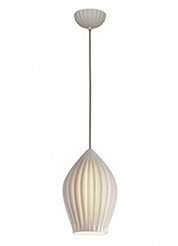 Angelo's is a family-owned business with more than 25 years of experience, specialising in both domestic and commercial lighting. 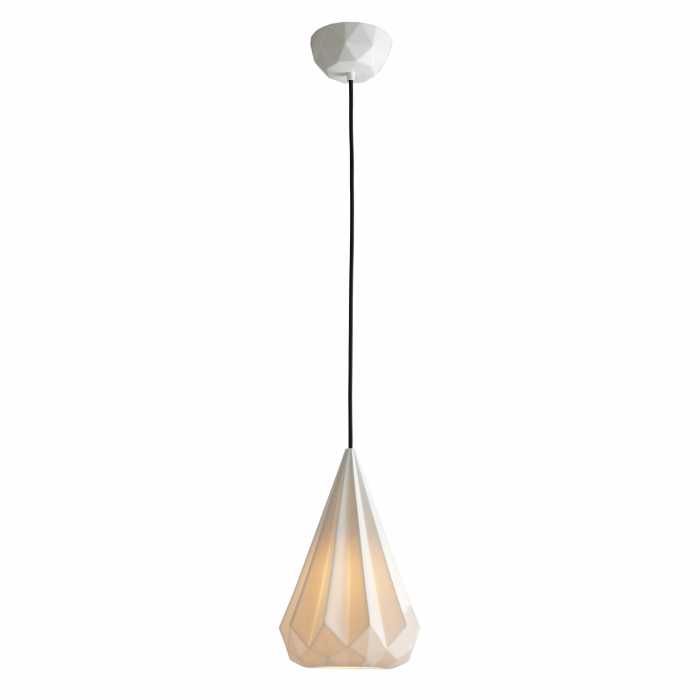 Our huge stock of lighting at competitive prices includes bone china pendants and many other styles of internal and external lights. 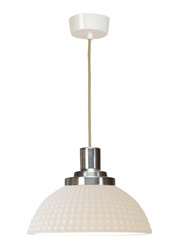 Visit our North London showroom to find out more, or browse our range on our website. 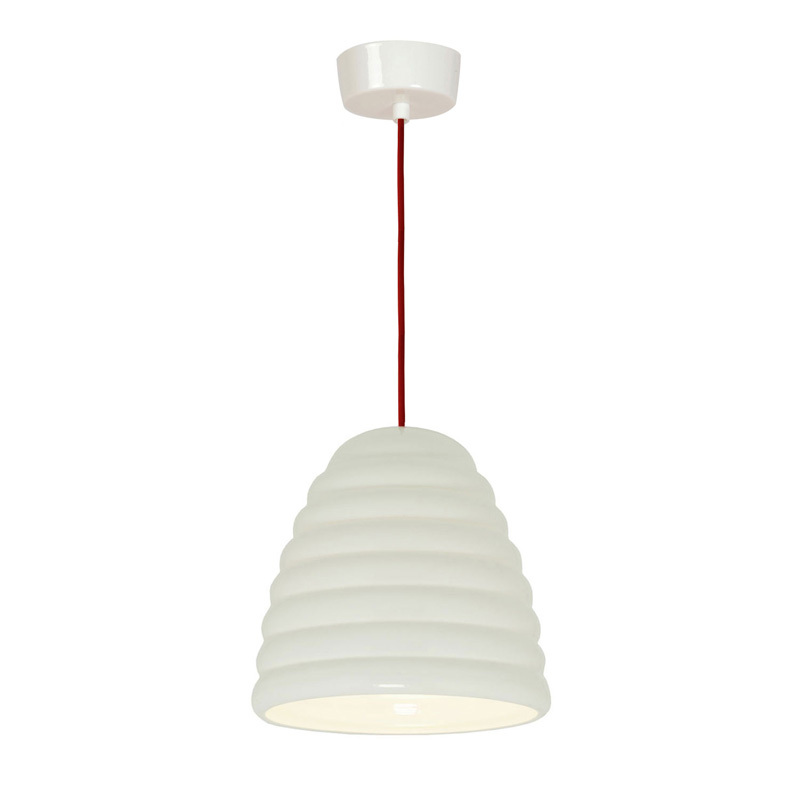 Bone China Pendants – click here to browse our range. 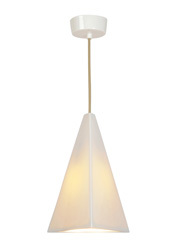 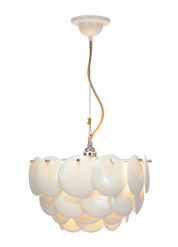 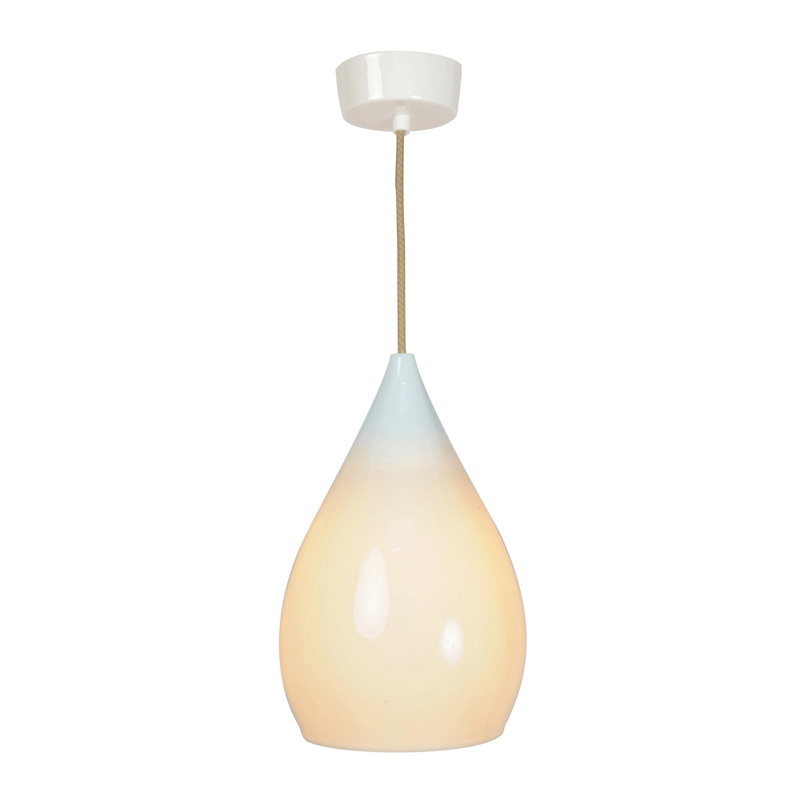 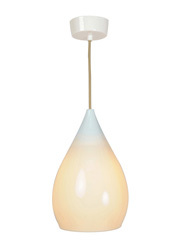 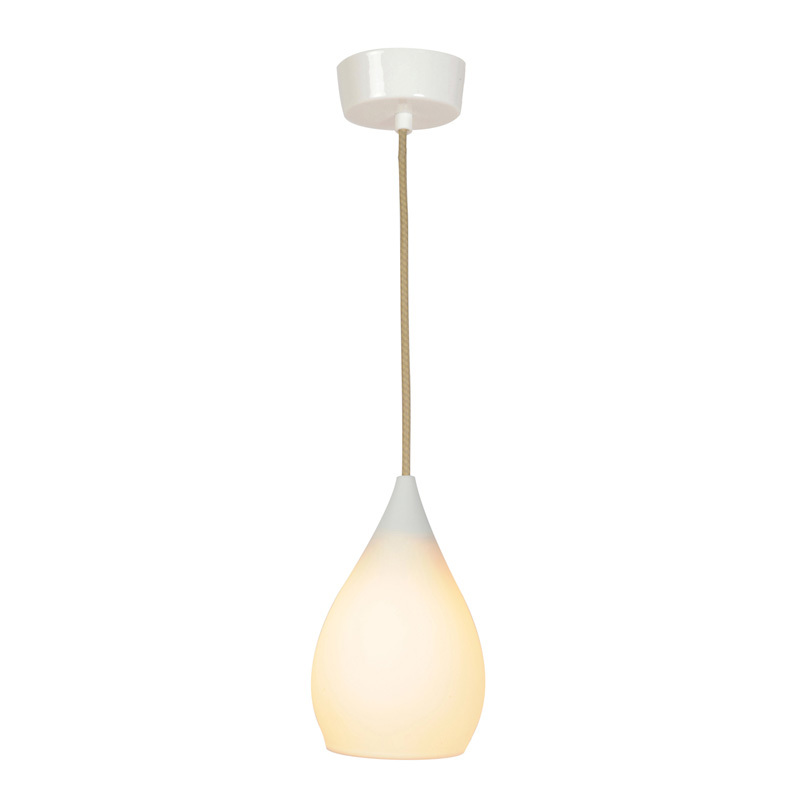 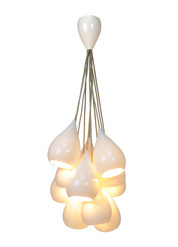 We have 1000's of Pendant Light design's in our showroom!